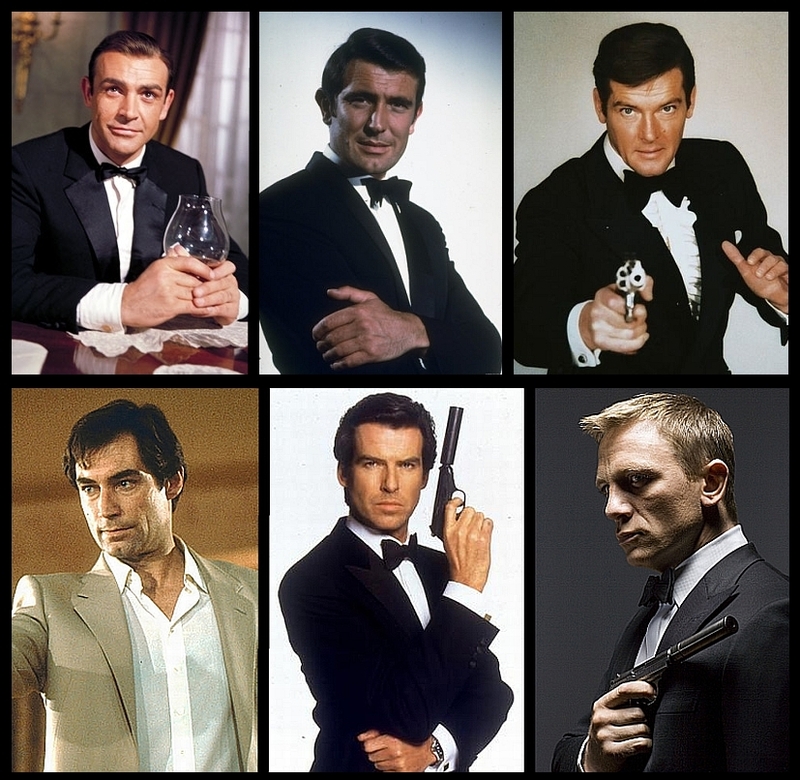 I have never been a Bond fan. Oh, I have much enjoyed some of the films, and I have seen about ten or so of them. I've never been disappointed in a one of them--even the ones that are pretty bad. They were silly fun, and succeeded in entertaining me. Of all of the Bond films I've seen, my favorite has to be the most recent version of CASINO ROYALE. I did not care at all for the followup, QUANTUM OF SOLACE. I was ready to go see SKYFALL at the local theater and went over to do that...and they'd already gotten rid of it! Zounds! That's what I get for dallying.